With the constant changes to the Google algorithms, search engine optimization (SEO) becomes harder to master each year. However, you need your website to rank highly on search engine queries in order to build your audience. One of the best ways to stay on top of SEO trends and techniques is to use plugins and tools. SEO tools are created by SEO experts and can help you ensure that you are mastering SEO for your website. Screaming Frog is a free tool that can help you manage your content for SEO. It has everything from site analytics to scans for duplicate content to helping you use proper tags. Authority Labs is a SEO reporting software that rates your website’s SEO through a number of different metrics. With Authority Labs you can do research to see ensure you are using the best and most current keywords for your content. Moz Pro is a complete SEO toolset that includes authority measuring, keyword recommendations, and backlink research. This tool is recommended for anyone who is just starting out with SEO. Ahrefs is an industry-leading SEO tool because of the large variety of offerings. It not only provides you information to help you master your site’s SEO, but it helps you conduct competitor research to see what is working for them. SEMrush is a tool used to help you gage what is popular on the web. With SEMrush you can audit your site and determine what keywords to use for your content. It can also be used for content ideation because it shows what people are most interested in reading. BuzzSumo is a platform that use can use to see if your social media management is supporting your SEO. BuzzSumo shows what articles are creating the most buzz online and breaks down their keywords. There is also potential for content ideation with Buzz Sumo. Google Tag Assistant is an easy to use program that quickly tests your tags to see if they are verified. Google Tag Assistant uses Google’s most current tag definitions to keep your tags up to date. 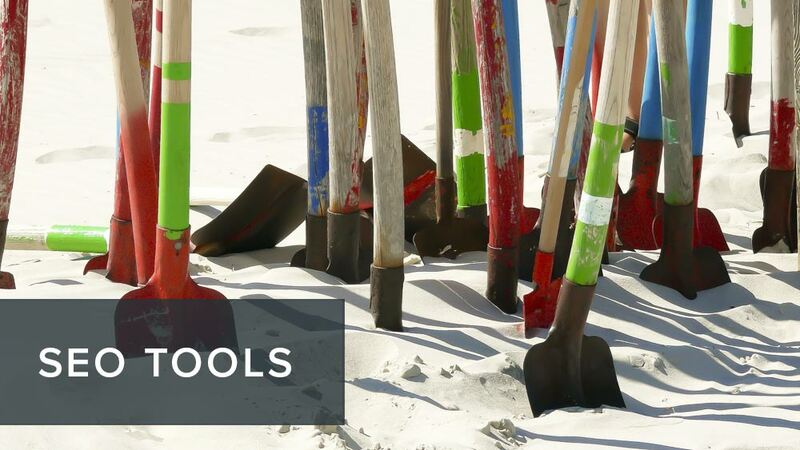 So if you are feeling a little stumped about SEO, check out some of these essential tools. They can help you master SEO without having to become a master of SEO. If you are looking for another way to improve your SEO, check out our services at ALHAUS. We can help you create content that is SEO-friendly and will help ensure you rank high on relevant search engine queries. With these tools and our services, you’ll never have to worry about your search engine ranking!